S4C’s CEO Ian Jones explains the conditions that have seen internationally-coproduced drama return to Wales. I became chief executive of S4C, the Welsh-language broadcaster, in early 2012, at a time of major change within the industry. This change has not only reshaped our sector, but also how we at S4C work – including our strategic approach to coproduction. Up until 2003, S4C had a respected presence on the global stage as a distributor and coproducer. However, following the Communications Act 2003 and the changes to our Terms of Trade that saw programme rights revert to the production companies, S4C’s international presence reduced significantly. Since then, in partnership with production companies in Wales, we have been active in seeking coproduction opportunities. 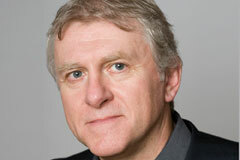 As well as allocating some of S4C’s commissioning budget for coproductions, in 2011 we launched a coproduction fund, which invests equity in such projects on a commercial basis. Our coproductions are funded from a range of sources, which may include the S4C licence fee; equity investment from S4C’s commercial coproduction fund; licence fees and/or equity investments from other broadcasters both UK and internationally; funding from the Welsh Government; the EU MEDIA scheme and/or Film Cymru Wales; UK tax credits for film, animation and high-end drama; distributor advances; income from presales; and producer investments. The best-known example of this is our flagship drama Y Gwyll/Hinterland (pictured), which came about following a submission by Welsh producer Fiction Factory. S4C recognised the need for a detective series on the channel. Based on the uniquely Welsh setting and style delivered in the pitch document, we were keen to develop the idea through to production if a funding package could be put together. Discussions followed between S4C, All3Media International, which went on to handle UK and international sales of the show, Fiction Factory and its parent company Tinoplois, BBC Cymru Wales and the Welsh Government. These efforts led to the funding being raised from the following sources: the S4C licence fee, All3Media International’s distribution advance, S4C coproduction fund equity investment, Tinopolis equity investment, Welsh Government funding, a BBC Cymru Wales acquisition fee and an EU MEDIA grant. As well as creating a Welsh version for S4C, an English version of season one was produced, with the strategic intention of marketing beyond Wales. Filming back-to-back in English and Welsh had positive financial implications. As the scenery is a central character to the series, many of the landscape shots could be used for both versions. Of course, this dual-language approach also meant something that was inherently Welsh had the prospect of going global. 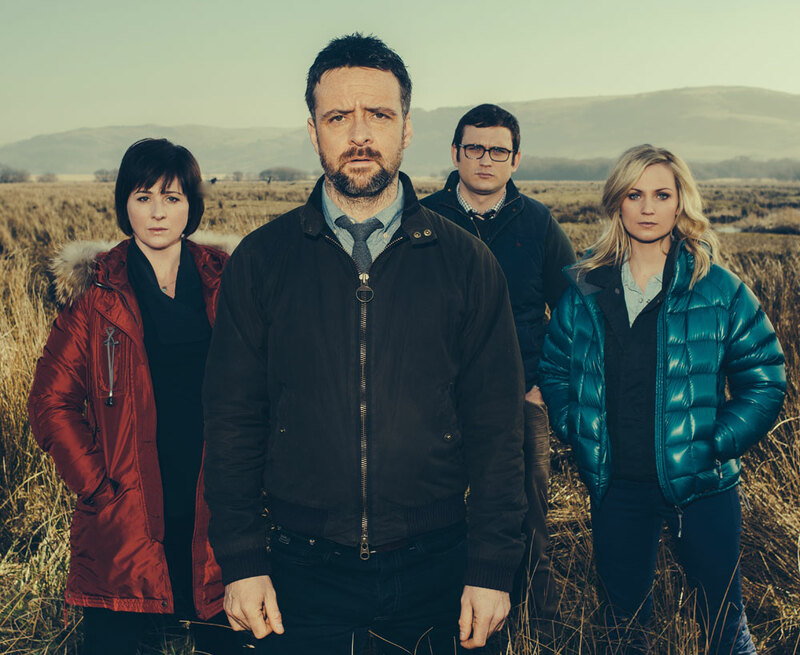 Y Gwyll/Hinterland returned international prominence to S4C as a broadcaster of high-quality drama and has illustrated that Wales has world-class talent, which can compete on a global stage. The first season has sold around the world to over 25 territories and to Netflix in the US and Canada. Once we wrapped season one, the international market was explored for sales of the Welsh-language version. We’ve all seen the growing international trend of audiences becoming increasingly comfortable with subtitled content, and we were pleased that French broadcaster DIZALE and the Belgian broadcaster VRT bought it. Following BBC Four’s UK broadcast of the English version, we received plenty of feedback: many viewers expressed they would have preferred the ‘original’ Welsh version – with subtitles. This is particularly exciting for us, and we’d be thrilled to see the Welsh language spread beyond the British Isles. Together with our programme producers, S4C is once more benefitting from our relationships with broadcasters and producers in other countries, including France, Germany, Australia and, as we recently announced, South Korea. We’re witnessing an encouraging increase in the number of producers approaching us with coproduction ideas and new concepts for back-to-back filmed dual-language productions which can be taken to international and domestic broadcasters. There’s no doubt that coproductions take more time and effort to put together than sole commissions, but we’re excited at the increasing opportunities for S4C to engage in coproductions and the creative and financial benefits which they generate.